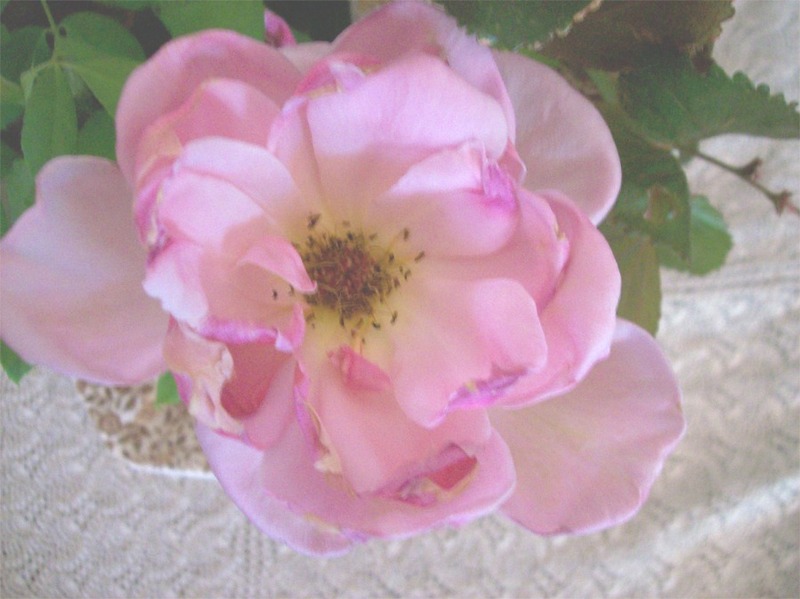 A Beautiful Open Rose Blossom. Today’s Poem is taken from the Book For the Kingdom of God. Author: J.M.R.Larman. 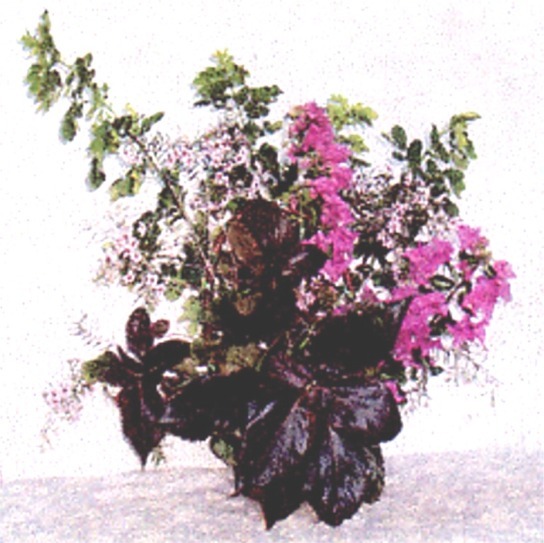 Just a different beautiful Arrangement of Flowers & Leaves. 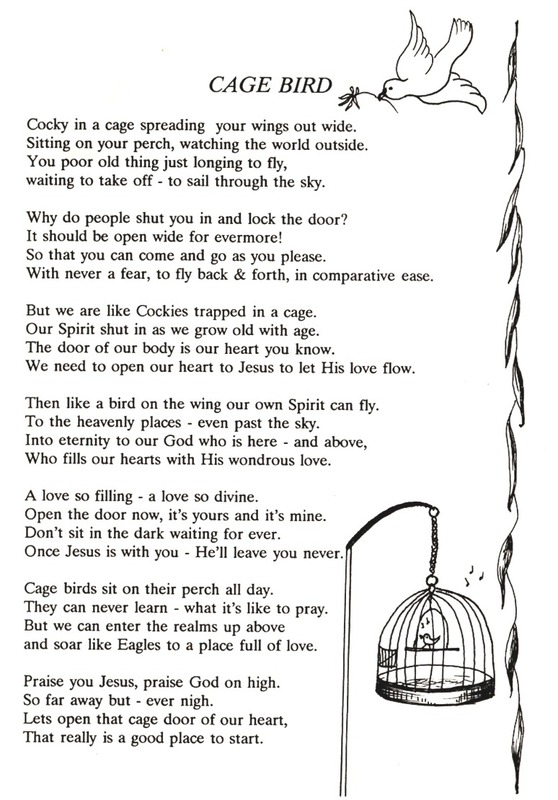 The Poem below is taken from the Book: ‘For The Kingdom of God’ Author: J.M.R.Larman. I think that is a lovely Poem for today. 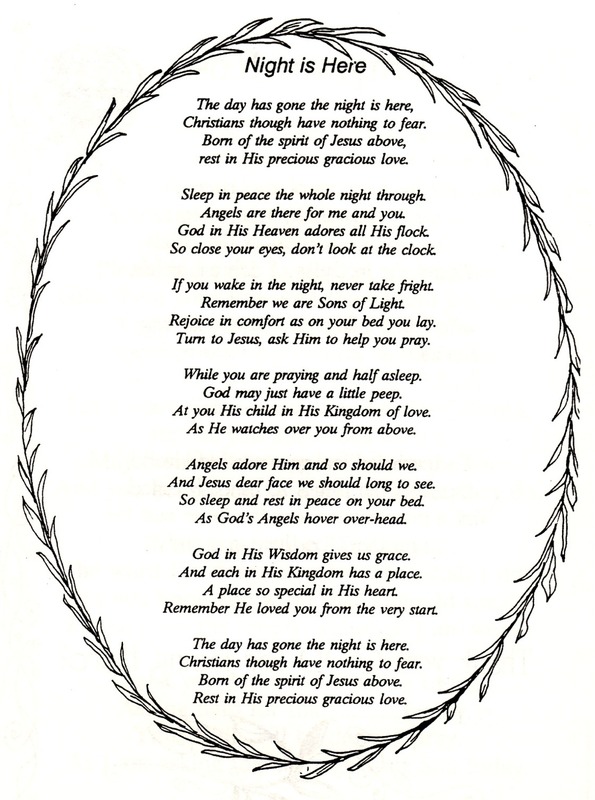 I Pray that God gives us Peace as we lay down to Sleep each night, remembering that He loves us just as we are.